China’s hosting of the 46th WorldSkills Competition in three years will create new international bonds and promote craftsmanship both at home and abroad, the country’s Vice-Premier has said. Mr Hu Chunhau was addressing the first plenary session of WorldSkills Shanghai 2021 last month, where he set out China’s ambitions for the Competition. The event should lead to greater exchanges and cooperation between the People’s Republic and the rest of the world, Mr Hu said, while inspiring China’s young people to make the most of their talents through the spirit of craftsmanship. 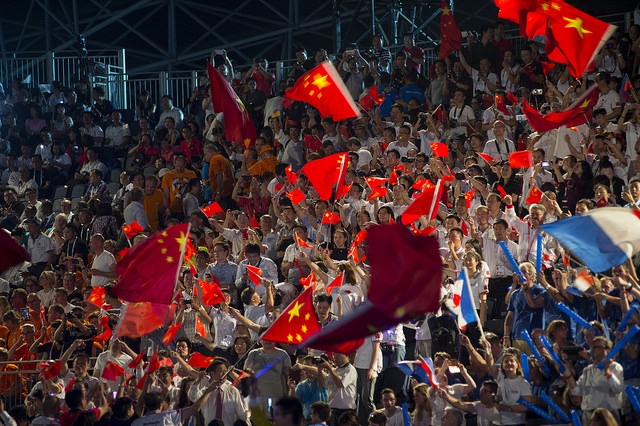 He called on the organizers of WorldSkills Shanghai 2021 to make the Competition both innovative, and a celebration of Chinese culture, stressing every effort should be made to ensure these ambitions were met. It was also important, Mr Hu said, that the latest developments in professional skills should be shared widely, especially among China’s young people, to ensure their interest in taking them up. Mr Hu also outlined key areas of preparation for 2021, including the new WorldSkills Museum, and also ensuring that the Competition projects were run to the highest standards. At the same time, he reminded the organizers of their responsibility to use their budget wisely and to maintain the highest standards of integrity.